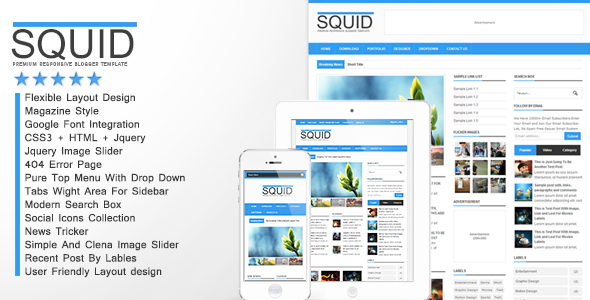 Squid is a Best Responsive Blogger Template..!! :-Auto Pagination in post Footer AND much more..! !